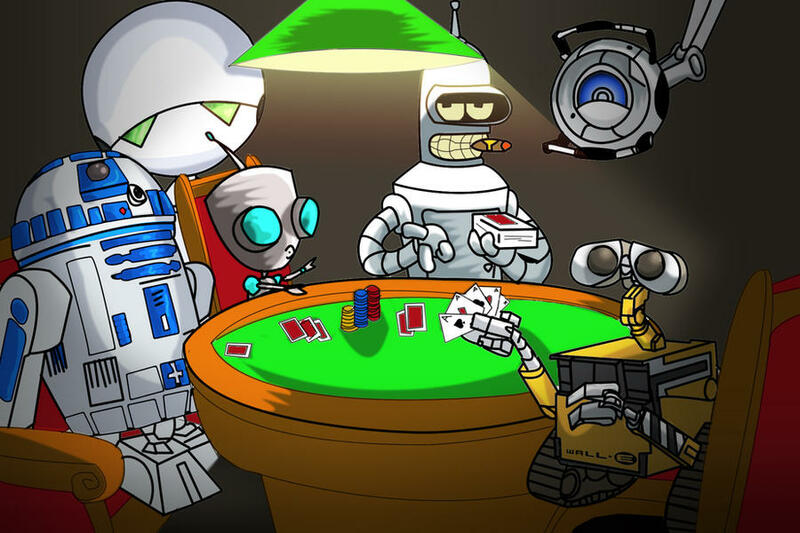 Shanky Technologies Poker Bot Support Forum | General Category | Marketplace: Profiles | Topic: webber gone 0 Members and 1 Guest are viewing this topic. I wish him luck (yes webber was a he). Webber has decided to pursue a different path that is no longer cooperative with Shanky. Fun times ahead in the Marketplace then Egor...! I am sure someone else will fill the gap, lots of good members here. Wait a second. So all that time and webber was a guy? My life is a "missed click restoring state"
A guy dressed like a woman. When I browsed around the net months ago, I saw that Webber was involved with a different botting platform & marketplace. That's probably where he went. Like he didn't before? Those copies were out a little too quick after coming onto the market if you ask me. That's exactly what i thought. But hey, who knows?! I'm assuming he returned after all? Can I use this Bot in Party Poker ? I just bought the WebMTT profile, so let's hope he gets me winning!